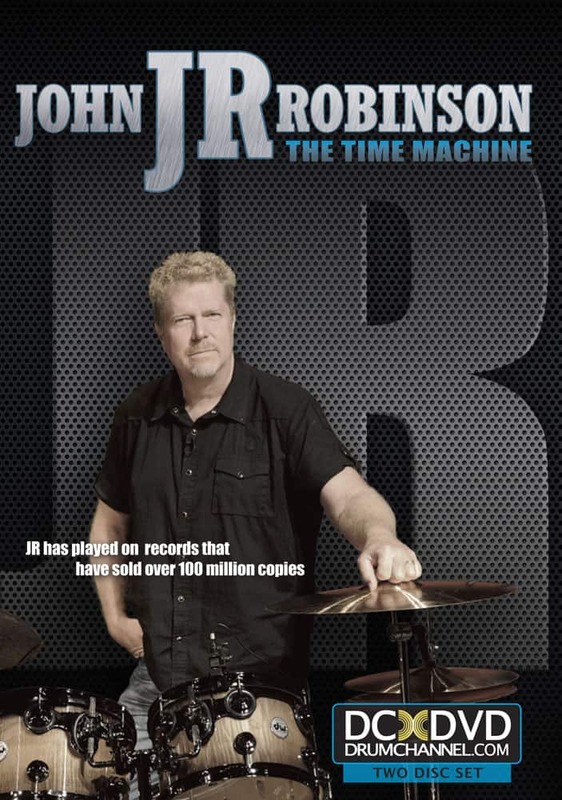 John JR Robinson has played on records that have sold well over 300 million copies. 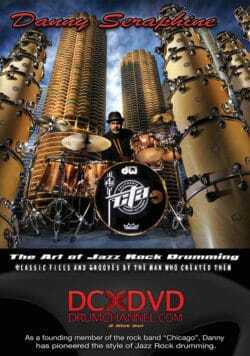 His concept of time, feel, groove and style has earned him the title of “The Time Machine.” When Quincy Jones says you are his favorite drummer, you are in a class of your own. 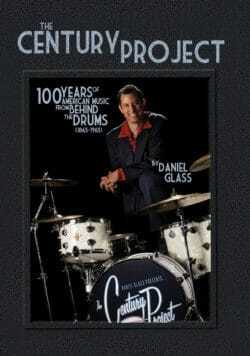 The elements that are the most important part of a drummer’s career are explained in detail along with cameo appearances by Quincy Jones, David Foster, Abe Laboriel Sr., Luis Conte and John’s band Native Son, featuring Michael Thompson, Bobby Watson, Morris Pleasure and Greg Mathieson. One of the most recorded drummers in history, John JR Robinson got his musical start in Creston, Iowa, where he was born in 1954. 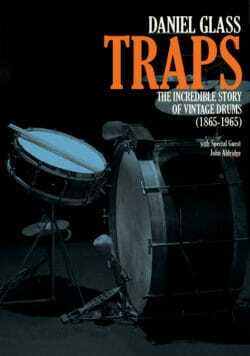 In 1978, John was hired for the drum chair in Rufus and moved to Los Angeles to finish the Rufus and Chaka Khan tour. In late 1978, JR was asked by Quincy Jones if he did any sessions outside Rufus. An immediate ‘yes’ found him in the studio recording "Off The Wall" for Michael Jackson. Some of the hits for him are: "We Are The World", Lionel Richie’s "All Night Long", The Pointer Sisters’ "I’m So Excited" and "Slow Hand" and David Lee Roth’s "I’m Just a Gigolo" and "California Girls". Other artists that JR backed are Steve Winwood, Natalie Cole, and in 1983 he won a Grammy with Rufus and Chaka Khan for "Ain’t Nobody". This Is Just small glimpse into JR's Successful career as a musician.